Alabama's landscape is dotted with numerous historic structures that record the state's history. From ancient Native American monuments to plantation homes to forts to houses of worship to commercial and public buildings, all tell Alabama's story. Fort Condé honors the site of almost 400 years of European and American occupation in the city of Mobile. The Old State Bank, in Decatur, is one of the state's oldest financial buildings. 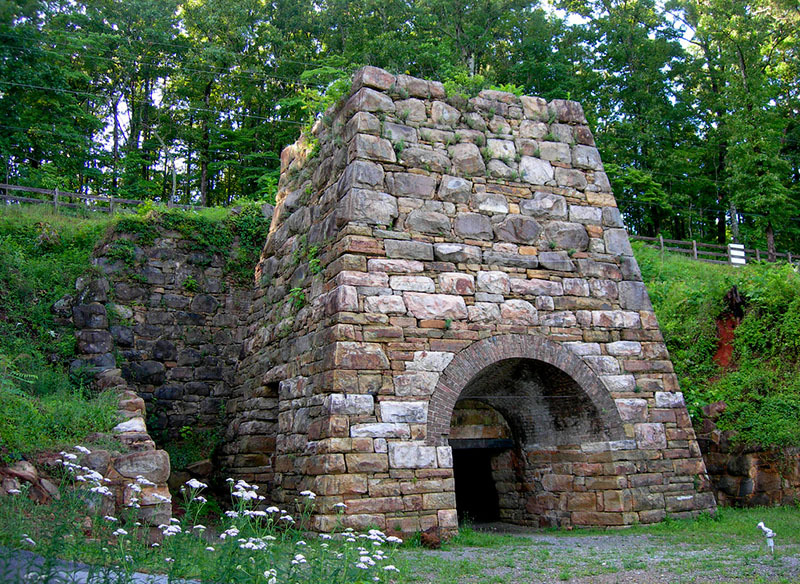 Alabama's industrial history can be found at such sites as Janney Furnace and Sloss Furnaces National Historic Landmark. And, folk architecture and re-enactments of how daily life once looked are on display at many sites, including the Pioneer Museum. The Condé-Charlotte House and Museum is one of the oldest historical sites in Mobile, Mobile County.